2012 Hip Hop artist jediSwift is working on a killer new hip hop mixtape titled jediTunes. Currently this mixtape features jediSwift, jfreeze, Nate Monoxide, and more. 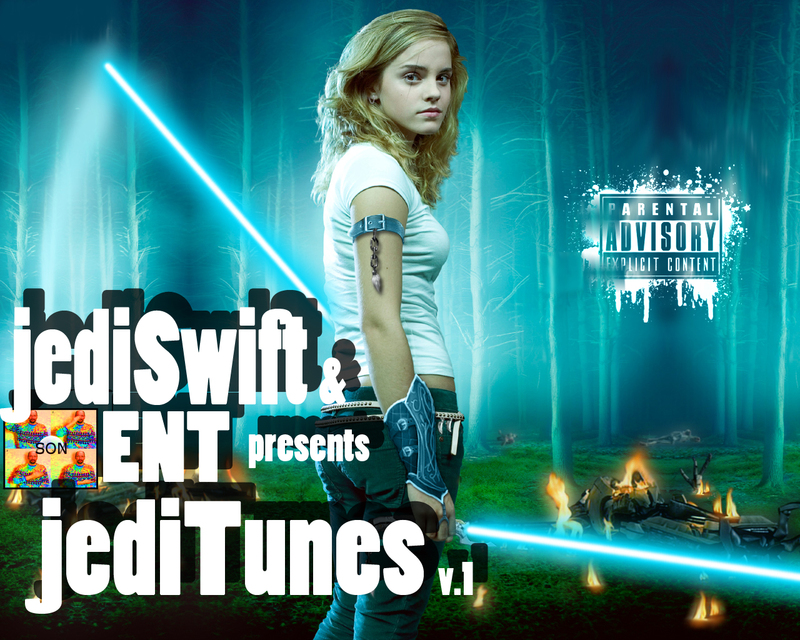 jediSwift feels this mix-tape will be an excellent start to the 2012 underground hip hop music scene. Some of the titles being showcased on the mix-tape are in the list below. This hot 2012 mix-tape will be released on all your favorite media outlets from iTunes to Google Music. Until the release you can listen to some of jediSwifts hip hop freestyles and demo's on reverbnation. If you are an artist with some tracks exclusive unreleased hip hop or RnB tracks looking for exposure, contact Christopher Franko via Google+. until that time check out the old music.